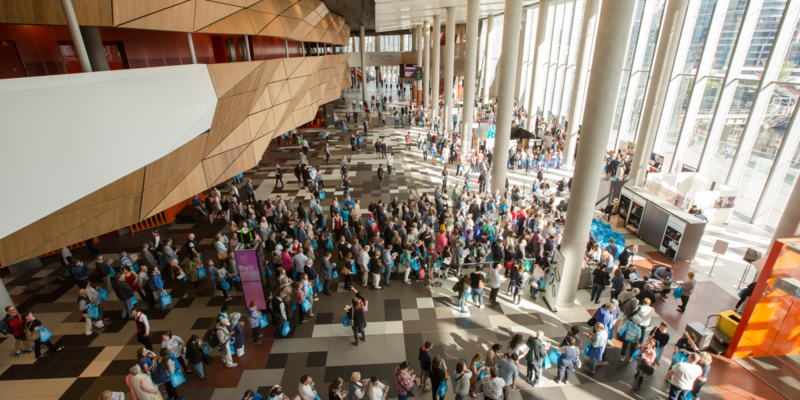 Diabetes Expo is back and bigger than ever! 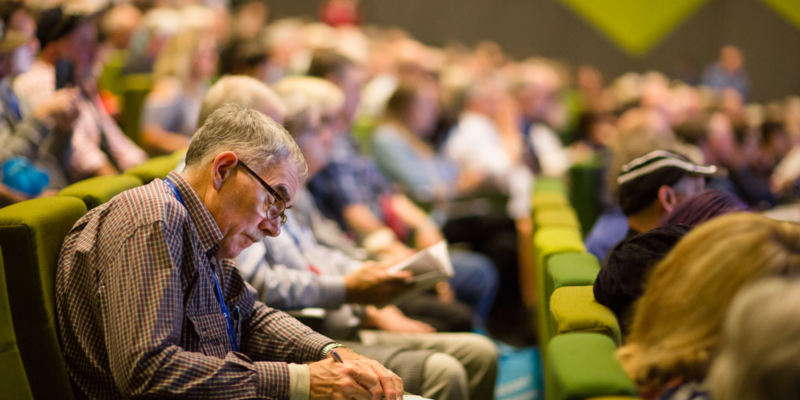 Come along and hear experts in the field of diabetes discuss topics such as management, nutrition, technology and research. 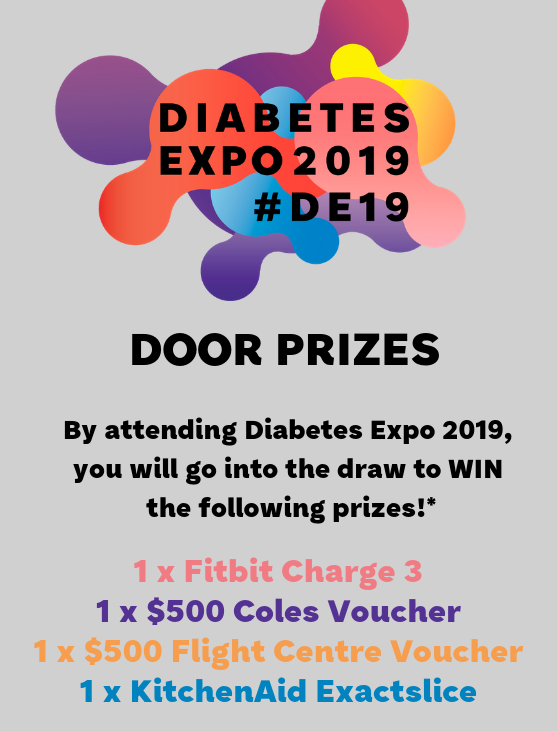 We are excited to announce that keynote presenters will include Stephanie Alexander AO, a respected chef with a passion for teaching positive food habits, and Victorian of the Year Susan Alberti AC, who will discuss how diabetes has played a part in her incredible story. 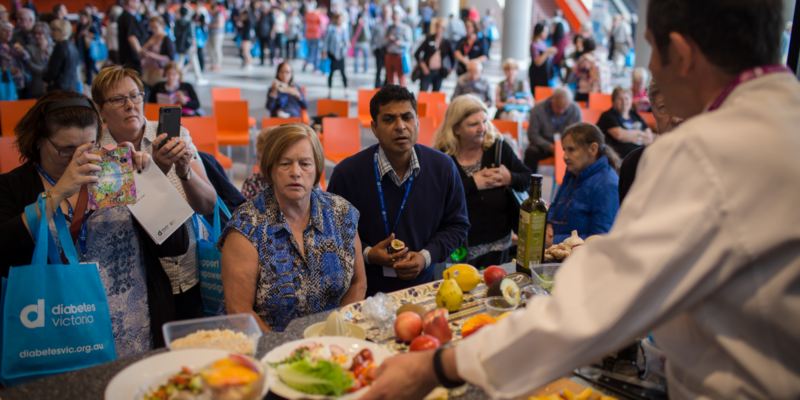 There will be cooking demonstrations, more than 70 exhibitors showcasing the latest diabetes and health products and services, and a free showbag on arrival. Attend and WIN these prizes! 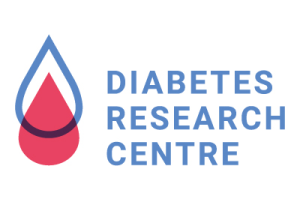 Come along and hear experts in the field of diabetes discuss topics such as management, nutrition, technology, and research. 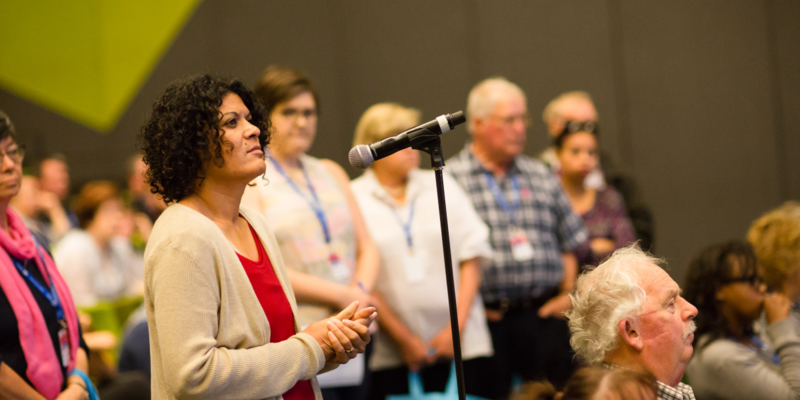 Presentation topics that will be covered at Diabetes Expo 2019. 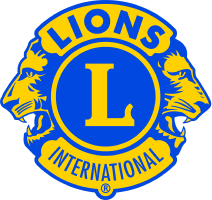 Click here for a downloadable version of the program. How many different types of diabetes are there? How are they managed? 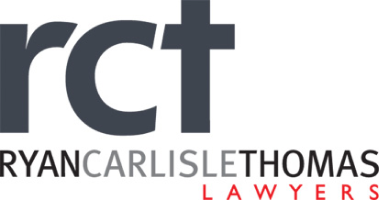 Click here to enquire about sponsorship opportunities. Connect with our event exhibitors, who will be showcasing the latest technologies, products and services. Click here to enquire about exhibitor opportunities. the Convention Centre, please click here. Susan developed a passion for medical research when her only child, Danielle, was diagnosed with type 1 diabetes in the 1980s. Danielle tragically died from the complications arising from the chronic disease. It was at that point Susan’s lifelong commitment to raise funds for better prevention, treatment and to find a cure for type 1 diabetes became a dedicated mission. This has subsequently led her to focus on medical research more broadly. Susan Alberti was a finalist in the Australian of the Year Award in 1997 and again in 2009. 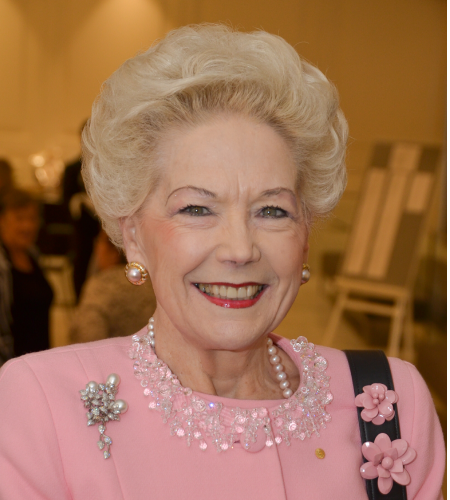 In 1997 she received an AM (Member of the Order of Australia) for her contributions towards the cause of diabetes research. Susan was awarded an AO (Officer of the Order of Australia) on January 2007. This recognised her long and outstanding contribution to major medical research institutions, particularly as a philanthropist, fundraiser and advocate for Type1 diabetes care and research. On Australia Day 2016, Susan was awarded the Companion of the Order of Australia (AC) Award in recognition of her eminent service to the community, particularly through philanthropic and fundraising support for a range of medical research, education and to young women as a role model and mentor. Susan is Chair of the Susan Alberti Medical Research Foundation, Retired Chair of the St Vincent’s Institute of Medical Research Foundation, Director of the Western Health Foundation, Retired Chair of the DANII Foundation, Chair of the Victoria University Foundation, Retired Vice President of the AFL Western Bulldogs Football Club, Director of the Western Bulldogs Forever Foundation, Retired President of the VFL Footscray Bulldogs, Director of the AFL National Women’s League Advisory Group, Retired Director of the National Australia Day Council. Susan is also (Alma Mater) Patron of Siena College Camberwell and Governor of the Siena Philanthropic Society in addition to holding the many honorary philanthropic positions. 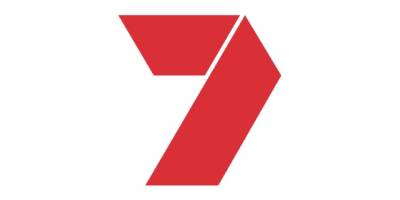 Susan was featured on ABC Australia Story ‘A League of Their Own’ aired on 29 August, 2016 and also on Network Seven’s Sunday Night Program in 2017. Susan is also Chair, Australia Day Committee (Victoria) for a term of two years. Susan is also the Heathcote Dementia Village fundraising campaign ambassador. Susan also received the "Person of Sporting Influence 2017" Award during the prestigious Australian Women's Health 2017 Women in Sports Awards evening. 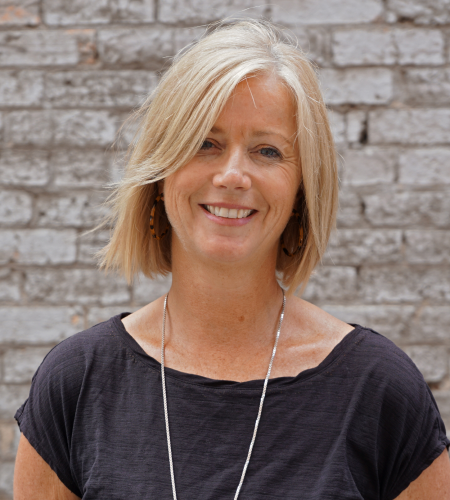 In August 2017, Susan was appointed as part-time general member of the Australian Charities and Not-for-profits Commission (ACNC) Advisory Board for a period of three years. On October 31, 2017, Richard Goyder AO launched Susan’s biography, ‘The Footy Lady’ and on November 18, 2017 Susan was crowned 2017 Melburnian of the Year. During the 2017 AIS Sport Performance Awards held on December 12, Susan was presented with the Leadership Award for her vision and influence in driving the launch of the inaugural AFL Women’s competition. 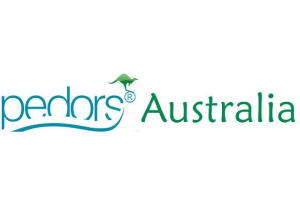 In November 2018 was elected as a Director of Volunteering Australia. Susan was recently nominated in the “The 50 Most Influential Aussie Women in Sport” in the Herald Sun Sunday edition on January 20, 2019. 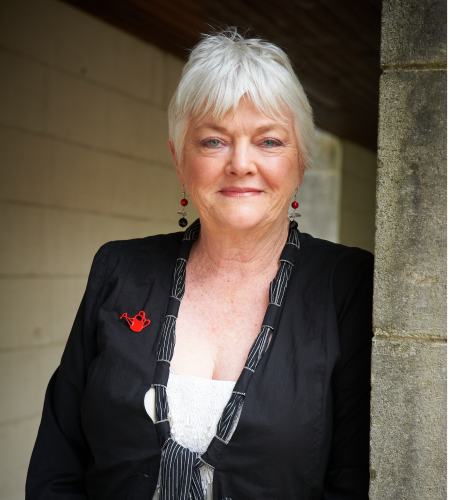 Stephanie Alexander AO is regarded as one of Australia’s great food educators. Her reputation has been earned through her thirty years as an owner-chef in several restaurants, and as the author of 17 influential books. Stephanie’s fifth book, The Cook’s Companion is regarded as an Australian classic, and is also available as an easy-to-use digital App. In 2004 Stephanie established the Stephanie Alexander Kitchen Garden Foundation. In 2014 she became an Officer of the Order of Australia in recognition of her work with her Kitchen Garden Foundation. Her strong belief is that the earlier children learn about food through example and pleasurable hands-on experience, the better their food choices will be throughout life. 10.45am - 11.30am How many different types of diabetes are there? 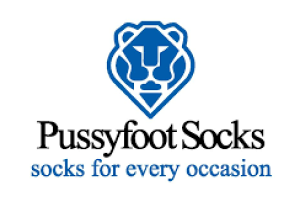 How are they managed? 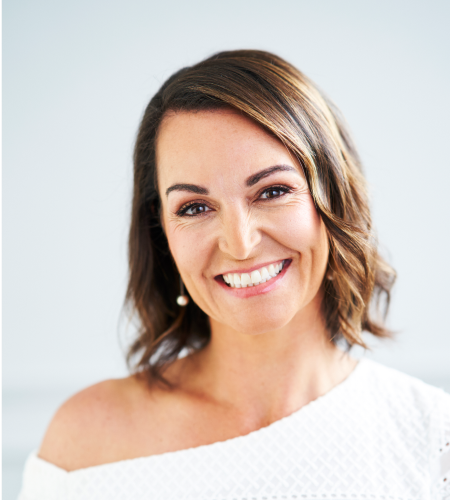 A PhD qualified nutrition scientist and Accredited Practising Dietitian, Dr Joanna McMillan is one of Australia’s favourite and most trusted health and wellbeing experts. Jo has a natural ability to translate complex science into simple, everyday messages that engage; benefiting the wellbeing of audiences across all media platforms, be it broadcast, print or in front of a live audience. A regular on television, she most recently hosted Beating Diabetes on ABC’s Catalyst; she also regularly appears on Channel 9’s Today Show, 7 & 9 News and Studio 10, and across a variety of radio networks, online and print publications. She is the founder of Get Lean - an online lifestyle change program; and she has authored seven books including her latest, Brain Food. With over 25 years of experience as a General Practitioner and as Honorary Clinical Associate Professor at the University of Melbourne, Dr Ralph Audehm has a long-standing interest in the management of chronic disease in General Practice, and has instigated and supported many initiatives to systematically improve health outcomes for people living with diabetes in Melbourne's North-West. He believes that primary health care is central in the effective management of chronic illnesses such as diabetes. Dr Audehm has recently been awarded the University of Melbourne Lifetime Teaching and Research award. Craig Bennett took up his appointment as the Chief Executive Officer of Diabetes Victoria in March 2013. 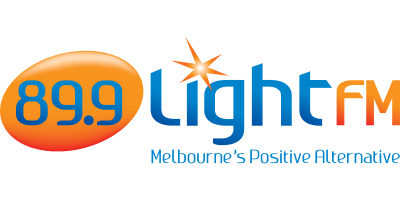 Prior to this, Craig had been the Chief Executive Officer of the Peter MacCallum Cancer Centre in Melbourne from May 2004. From October 1998 until April 2004, Craig was the Chief Executive of the Sir Charles Gairdner Hospital in Perth. He was also the Area Chief Executive of the North Metropolitan Health Service in Perth from June 2002 until April 2004. 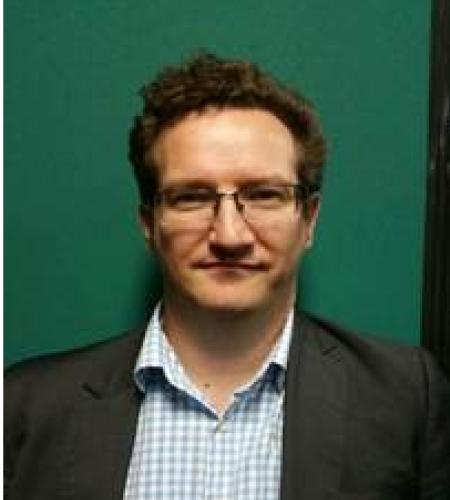 Craig is a health economist by training and a Fellow of the Australasian College of Health Service Management. He has held senior management positions in both the private and public health care sectors in Australia and overseas. He has also worked for an international consulting firm and as an academic economist. His research interests include cost-effectiveness studies and the evidence-base for clinical practice. Craig has served as a Director on a number of Boards, including Health Purchasing Victoria, the Victorian Comprehensive Cancer Centre Ltd, the Peter MacCallum Cancer Foundation Ltd and the Council of the Anti-Cancer Council of Victoria. 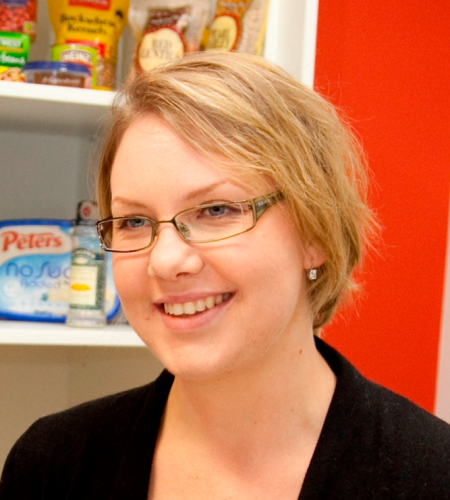 Lauren Bais is an Accredited Practising Dietitian and has been one for the past 17 years. She is also currently gaining her accreditation as a DESMOND facilitator. She has specialised in diabetes for most of her career. 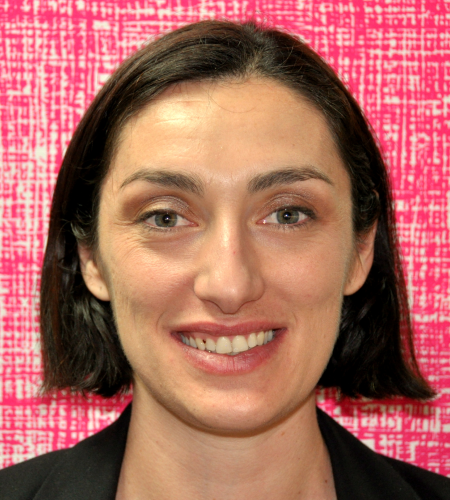 She is an OzDAFNE facilitator and the dietitian lead on bring the UK DAFNE pump program to Australia. She enjoys helping people make positive changes to their health and is passionate about supporting people with diabetes to self-manage their diabetes. 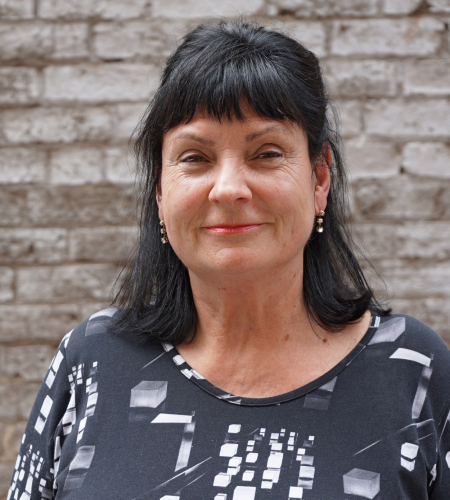 Susanne has worked in the not-for-profit sector since the 1980’s. 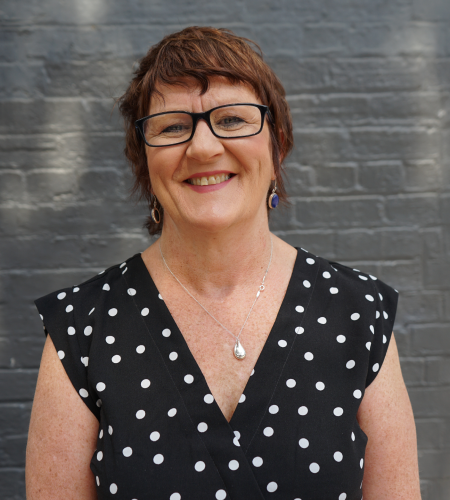 Eileen Collins is a Credentialled Diabetes Educator (CDE) and registered nurse and midwife who has been working in the area of diabetes for over 25 years. Eileen works at Diabetes Victoria where she is the National Co-coordinator of the OzDAFNE program; an evidence based, structured self-management program for adults living with type 1 diabetes. Eileen also facilitates a nurse led diabetes clinic in general practice where she regularly assists and supports people with all types of diabetes in all aspects of their self- management. Professor Peter Colman works as an inpatient and outpatient specialist at Royal Melbourne Hospital. He heads the diabetes clinical trial unit and heads a number of clinical trials involving predication and prevention of type 1 diabetes, new treatments for type 1 and type 2 diabetes and complications of diabetes. Peter also trains medical students and endocrine specialists at Royal Melbourne Hospital. He currently holds joint appointments with the Walter and Eliza Hall Institute of Medical Research and the University of Melbourne. George Company is an experienced people manager who has over 20 years’ experience in managing Customer service centres across various industries. 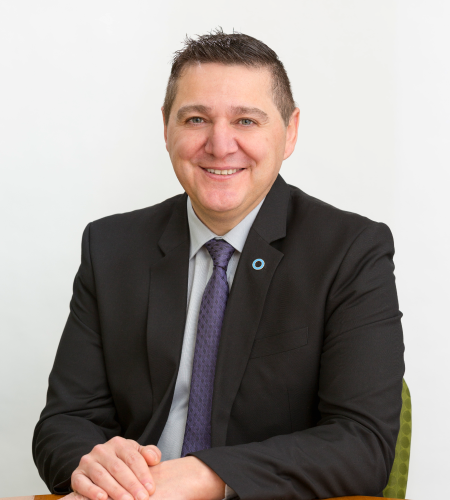 George manages the National Diabetes Services Scheme (NDSS) Helpline centre on behalf of Diabetes Australia where George and his dedicated team are committed to delivering a high level of customer service and supporting people living with diabetes. During the past year, the NDSS helpline responded to more than 169,000 calls covering a wide range of enquiries around the topic of diabetes. 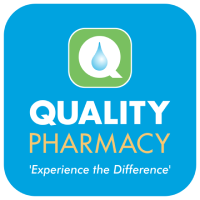 Regina Cowie has been a qualified accredited pharmacist since 2008. She has worked in community pharmacy management throughout Australia in various suburban, metro and remote settings, including rural and remote support in the Northern Territory for over 4 years. 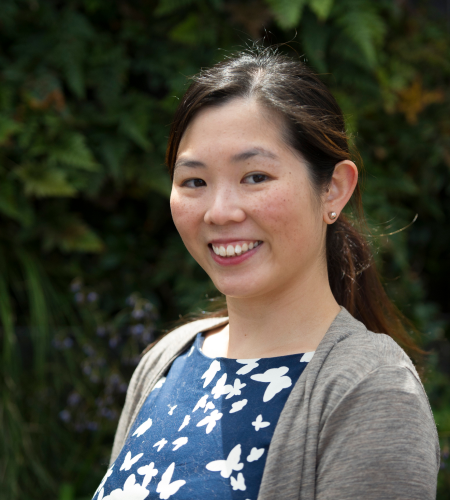 Regina took on a national role with the Pharmaceutical Society of Australia where she developed one of the first PSA intern training programs. She has also developed and delivered professional development material for pharmacists. Regina currently works for Australian Pharmaceutical Industries, where she leads a team of 6 Priceline dispensary pharmacists, whilst focusing on improved community health and wellbeing, service delivery and diabetes clinics. Michelle Cox first began working in diabetes almost 30 years ago, as a graduate nurse at the Royal Children’s Hospital. Since then, she has worked in diverse settings including paediatric cardiology, rural and remote nursing, community health and general practice. 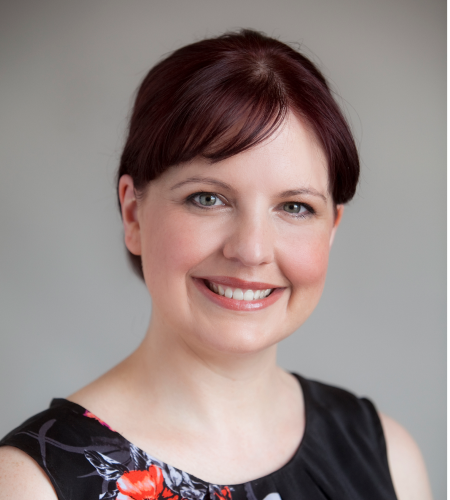 Since completing her postgraduate certificate of diabetes education in 2008, Michelle has specialised in diabetes education as a credentialled diabetes educator. Karen was diagnosed with type 1 diabetes in 1982 and has seen and experienced many changes in diabetes management approaches and paraphernalia over the last 37 years. 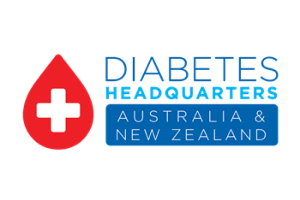 She completed the OzDAFNE program eight years ago and now applies these principles to her diabetes management in conjunction with using the Freestyle Libre since it became available in Australia. 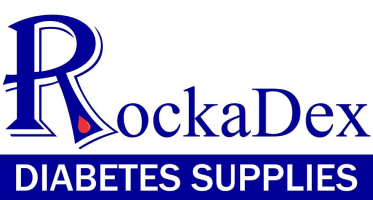 This approach has been working very well for her and Karen supports the notion that one size does not fit all when it comes to the variety of diabetes management tools and technology available for people to choose from. Having type 1 diabetes has not stopped Karen from doing anything – she has a husband and three adult children, travels and lives overseas, loves to walk every day and enjoys cooking and eating great food. Diabetes is just one of the extra things that comes along for the ride on life’s many adventures adding colour, perspective and usually the need for planning. Karen is a registered nurse, midwife and credentialled diabetes educator who has worked for Diabetes Victoria for the last ten years. Diabetes Education was not her first career choice, but things found their way in that direction over time. Karen has moved moving from clinical nursing in hospital settings to education in the university sector and then diabetes education, a specialty field she has been working in for nearly 20 years. 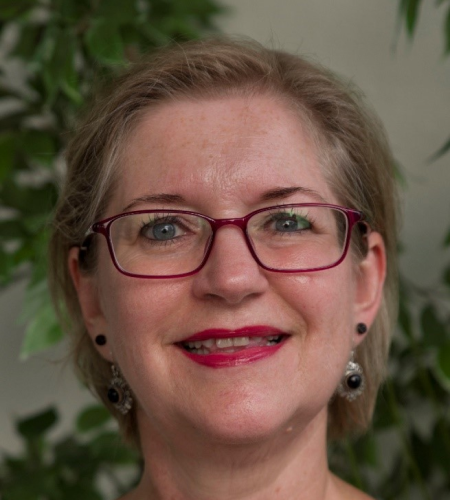 Karen is actively involved in the Australian Diabetes Educators Association, the Australasian Paediatric Endocrine Group and the International Society for Paediatric and Adolescent Diabetes as a member and chair of various committees and working groups. With this comes many additional opportunities to contribute to the formation of diabetes education policy, practice standards and resource development. Working in the diabetes industry can intensify the reality that there is no escape from diabetes, but Karen doesn’t let herhaving diabetes dominate her life. She has developed a clear line-in-the-sand that distinguishes her professional and personal approach to diabetes – her personal diabetes experience is not the primary focus of her work but it does enable a unique degree of empathy, understanding and perspective to be added into the mix when the time is appropriate. She has had to learn to carefully choose the time for disclosure (or not) of her having type 1 diabetes to a person or group. 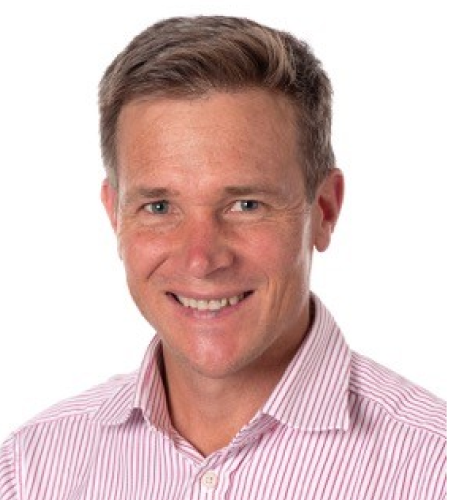 Dr Tim Crowe is an Advanced Accredited Practising Dietitian who has spent most of his career in the world of university nutrition teaching and research. He now works chiefly as a freelance health and medical writer and a scientific consultant. 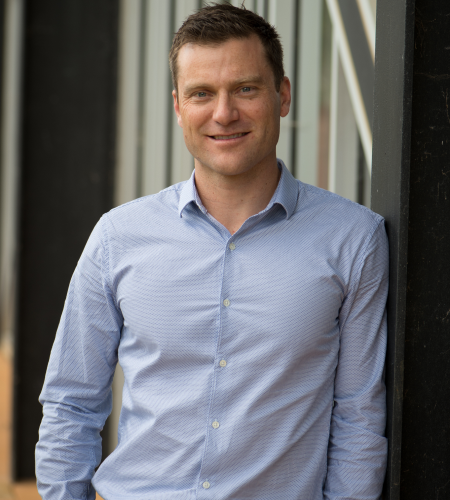 Dr Crowe has an active media profile and a large social media following through his Thinking Nutrition blog and Facebook page which he uses to communicate important nutrition messages to the public in plain and simple language. Sally is a Credentialled Diabetes Educator. 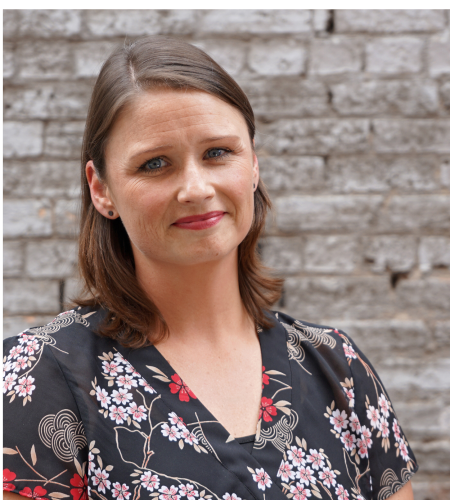 Sally has a special interest and many years of experience in insulin pump therapy, Continuous Glucose Monitoring (CGM) technologies, as well as type 1 diabetes and sport. 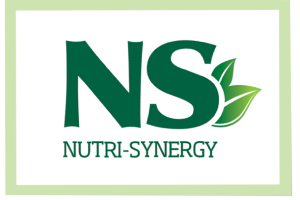 Joel Feren is The Nutrition Guy (TNG), an Accredited Practising Dietitian and Accredited Nutritionist with a background in the biomedical sciences. Joel undertook his Masters in Dietetics following his undergraduate degree in Behavioural Neuroscience and Honours in Exercise Physiology. Joel believes that dietitians working in the food industry can play a fundamental role in improving the nutritional quality of our food. He also considers nutrition to be too important to be an afterthought for food brands and businesses. 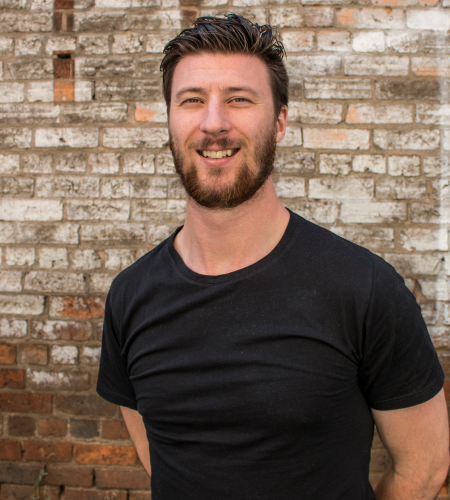 Jack Fitzpatrick is a former AFL player and current Diabetes Victoria Ambassador. He has lived with type 1 diabetes for the last seven years. Jack co-hosts the official Hawthorn Football Club podcast, 'Fitz and Chips', and is the ruck & assistant midfield coach at the Werribee Football club in the VFL. 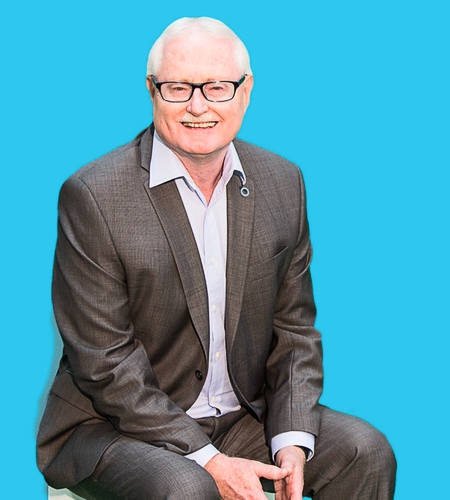 For the past few years Jack has been a regular media commentator on a range of networks across Melbourne. Jack is currently studying for a Bachelor of Business majoring in Management, Innovation and Marketing. 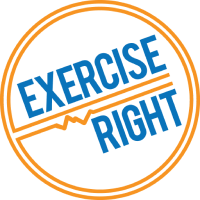 Nicole French is the Managing Director and Senior Exercise Physiologist at Exercise for Rehabilitation and Health in Essendon, Victoria. 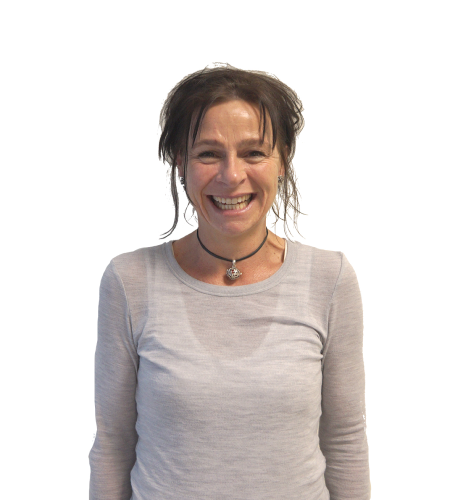 Here she leads a passionate and dynamic team of Exercise Physiologists and Physiotherapists, working together to improve the health outcomes of their local community. Nicole is a highly sought after public speaker and media commentator on health and exercise, regularly presenting on both TV and radio. She is a passionate advocate for improving children's food and activity environments serving as a Parents Voice Steering Committee member and an ambassador for the Girls Uniform Agenda. 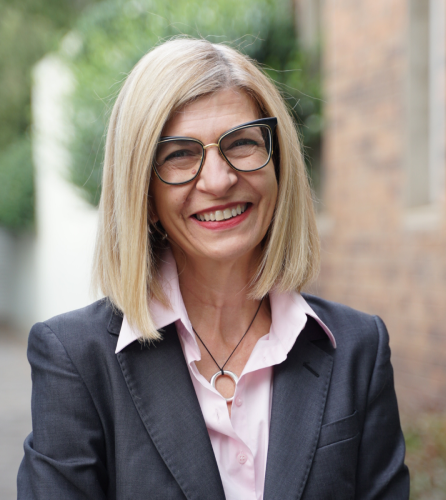 Nicole has previously lectured at a postgraduate level at several universities throughout Australia and served on a number of advisory boards. Kim brings 32 years of type 1 diabetes lived experience to Diabetes Victoria. Attending her first children’s diabetes camp in the late 1980’s, her commitment to the value of peer support continued with her volunteer involvement in the camps program as recreation leader, camp coordinator and consumer representative on the Medical Advisory Committee. 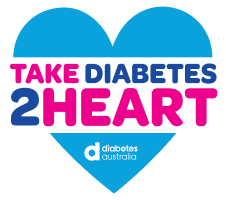 Kim’s other contributions to people with diabetes include running an online community, OzDOC and as a patient teacher associate with Monash and Deakin Universities. Kim has studied Counselling and Communication, Health Promotion and recently completed her post-graduate qualification in Consumer and Community Engagement. 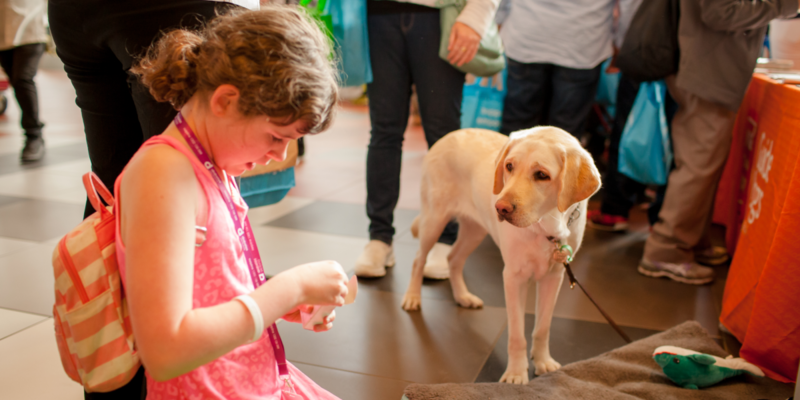 In 2005 she commenced her first position with Diabetes Victoria providing non-clinical information and support to people living with type 1 diabetes, then later moved on to coordinate programs for the type 1 diabetes community; including events, resource development and peer support groups. 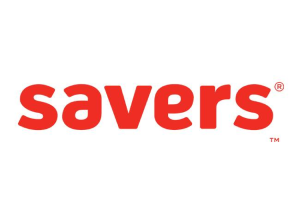 Currently her role focuses on children with type 1 diabetes and their families, as well as other key engagement strategies to move the organisation towards more consumer-centric practice. Co-authoring the Consumer and Community Engagement Training Package for Diabetes Victoria staff. 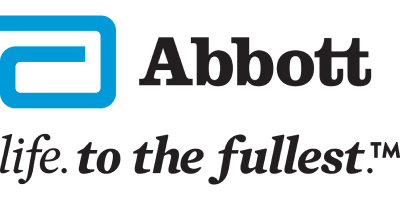 Being appointed to the Medical Education and Scientific Council of Diabetes Australia as a consumer representative this year. 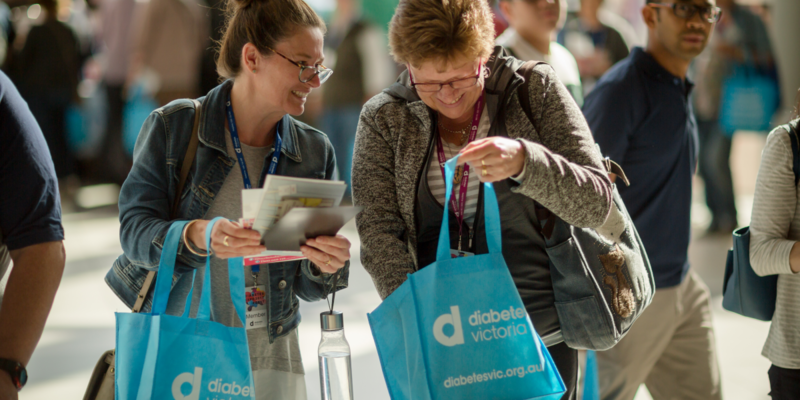 Kim’s rapport with the diabetes community is strong as she works hard to create the engagement pathways to ensure that their needs are addressed through Diabetes Victoria’s programs, services and resources. 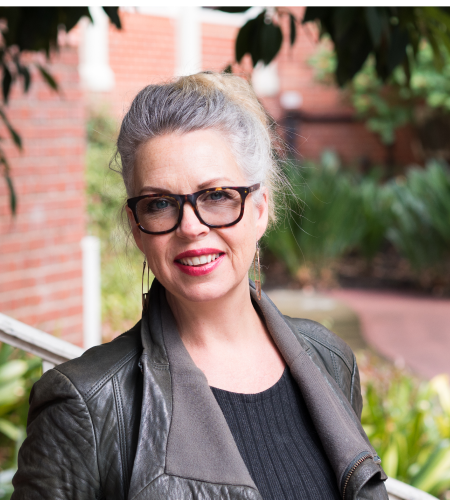 She is incredibly passionate about raising the profile of the lived experience so it is highly regarded and respected as a valuable resource in supporting people affected by diabetes in Victoria. 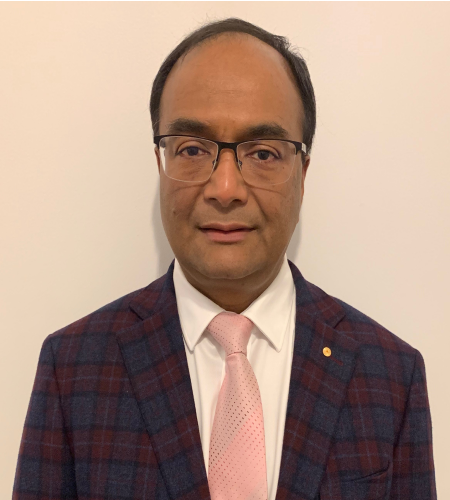 Mukesh Haikerwal is a General Medical Practitioner in Altona North in the West of Melbourne working with his wife Dr. Karyn Alexander. They work in the Integrated North Altona Health Hub – Circle Health. CIRQIT Health plays a significant role in supporting patients needing psychiatric and mental health care and addressing chronic disease management with new models of care including the Life! Program from Diabetes Victoria. Mukesh has advocated for his peers for since 1982. He has also been a fierce advocate for patients’ rights, accessible and affordable services through a commitment to Universal Health Care. His drivers are to see that systems “do the right thing” for patients and practitioners, never lie, never sell ‘the Emperor’s new clothes,” and always hold administrators accountable. Of note, Mukesh has held high offices in Victoria, Nationally and internationally. 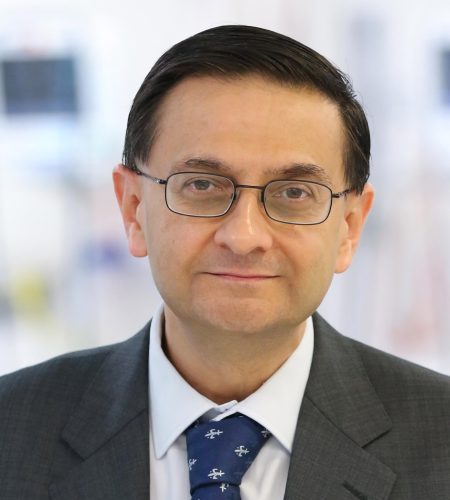 Mukesh is a passionate advocate for the use of technology in the health sector and stepped down as the National Clinical Lead and Head of the Clinical Leadership & Stakeholder Management Unit at Australia’s the National e-Health Transition Authority (NEHTA) after 6 years in August 2013. His roles there were in apprising the Australian community of the benefits of the vital role of IT in health care an enabler of progressive improvements and sustainability. 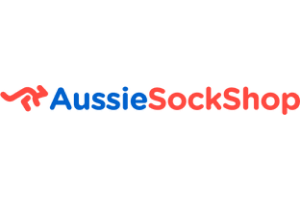 He worked for the Prime Minister of Australia on the National Health and Hospital Reform Commission, formulating a future vision for Australia’s health including using eHealth as an enabler. He was previously assigned to the National Minister for Health’s eHealth Ministerial Advisory Group and held roles with the Victorian State Government. Mukesh was the 19th Federal President of the Australian Medical Association, its Federal Vice President and, prior to that AMA Victorian State President. This saw him responsible for national policy development, lobbying with federal parliamentarians, co-ordinating activity across the AMA State entities and representing the AMA and its members nationally and internationally. He is a Life fellow of the RACGP and in May 2014, he was awarded the Gold Medal. Catherine is a recognised leader in Dietetics and has international standing as a leader in research on the Mediterranean diet. She is an Accredited Practising Dietitian and a Professor of Dietetics & Human Nutrition. Her current role is Head of School of Allied Health at La Trobe University where she heads 12 disciplines and a staff in excess of 120 full-time positions. Catherine has recently been appointed as Pro Vice Chancellor for the College of Science Health Engineering and Education at Murdoch University in Perth and will be taking on this role in late April. Catherine’s specific research area of interest is Mediterranean diet studies focusing both on dietary clinical intervention trials using the traditional Cretan Mediterranean diet (and elements of) as intervention models in the prevention and management of type 2 diabetes, metabolic syndrome, Non-Alcoholic Fatty Liver Disease, cardiovascular disease, depression and mood disorders, and childhood asthma. She has published more than 70 scientific papers, has been cited by more than 1800 authors, and written two cookbooks on the Mediterranean diet. Professor Felice Jacka is an NHMRC Career Development Fellow at Deakin University where she is director of the new Food & Mood Centre. She is founder and president of the International Society for Nutritional Psychiatry Research (ISNPR) and immediate past president of the Australian Alliance for the Prevention of Mental Disorders (APMD). Professor Jacka has pioneered and led a highly innovative program of research that examines how individuals’ diets interact with the risk for mental health problems. Her current work focuses closely on the links between diet, gut health and mental and brain health. This research is being carried out with the ultimate goal of developing new, evidence-based prevention and treatment strategies for mental disorders. 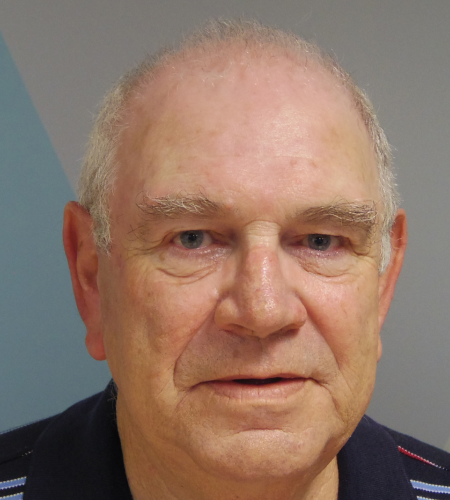 David Mansell is 70 years old and was diagnosed with type 2 diabetes in 2002 after having his second heart attack. David initially struggled admitting he lives with type 2 diabetes and did not follow the guidelines or keep accurate records of his blood glucose levels. Thankfully his metre did though. In 2007 David’s GP reviewed his metre and found that he was regularly 15 – 18 mmol when fasting and as high as 22 mmol after a meal. Since this time David has been on both “long” acting and “rapid” insulin and now keeps accurate records electronically. This keeps him honest with the data. Sean McGee is Associate Professor of Medical Biology at the Metabolic Research Unit, School of Medicine, at Deakin University. After completing a PhD in 2005, he undertook post-doctoral studies in the Department of Physiology at The University of Melbourne and The University of Dundee in Scotland, supported by an NHMRC Doherty Fellowship. 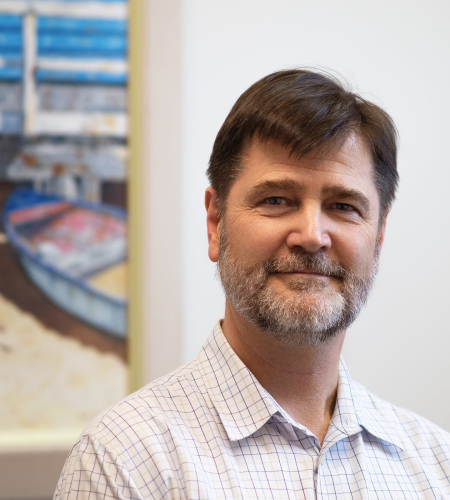 In 2009, Dr McGee accepted an independent position in the newly established School of Medicine at Deakin University and has been supported by the Diabetes Australia Research Trust Viertel Fellowship and a NHMRC Career Development Fellowship. 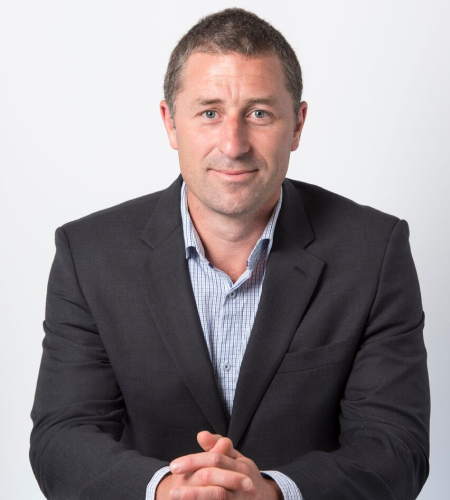 Sean is currently Deputy Director of the Metabolic Research Unit and co-leader of the Metabolic and Musculoskeletal Medicine Theme in the Centre for Molecular and Medical Research at Deakin University. His research focusses on metabolic reprogramming in diseases; such as obesity, type 2 diabetes, cancer, and cardiovascular disease; as well as discovering therapies to combat these diseases. In 2017, he co-founded a drug development company Imitex Pty Ltd to commercialise and translate this research. Tim is an Accredited Practising Dietitian with Diabetes Victoria. He has 7 year’s experience working as a dietitian specifically in the areas of type 1 and type 2 diabetes. Tim is an accredited facilitator in both OzDAFNE (type 1) and DESMOND (type 2) programs with Diabetes Victoria. Tim is also an accredited sports dietitian and currently works for the Footscray Bulldogs in the Victorian Football League. Tim has a strong food first mentality. 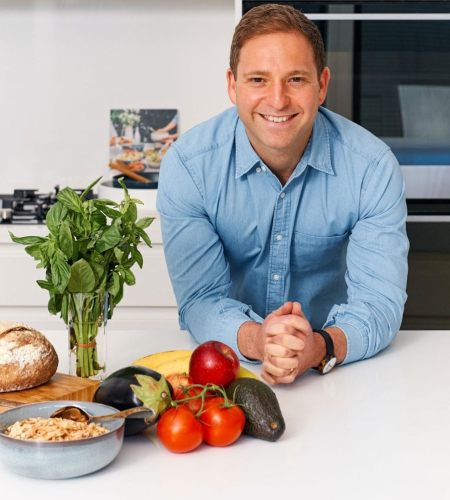 His real passion is educating people on getting back to the basics of food and nutrition, along with setting the record straight on dietary myths and facts. Dr Ashley has been living with diabetes from the age of 19 years and quickly found the diabetes online community after diagnosis. 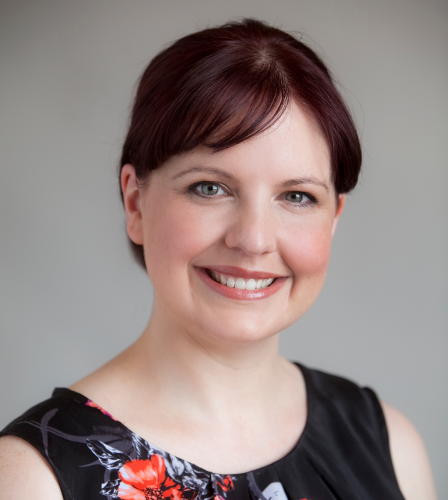 She has since started and continues to moderate a Facebook support groups for young adults with type 2 diabetes and other diabetes advocates and moderated numerous tweetchats for various organisations and community groups such as #OzDOC, #ADEAchat and #WDDchat. As well as a diabetes advocate, she is an Accredited Practising Dietitian and lecturer at La Trobe University. It is unsurprising that her research interests lie in digital health, including social media use in healthcare, research and diabetes education. Ashley can be found online as HangryPancreas. Professor David O’Neal is a clinical endocrinologist with an interest in research. He is a professor with The University of Melbourne and a senior consultant endocrinologist with the Department of Endocrinology at St Vincent’s Public Hospital. 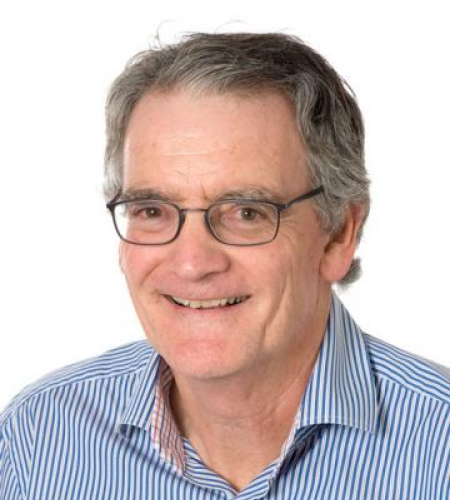 His research activities include the responsibility for establishing a clinical trials unit with the University of Melbourne Department of Medicine at St. Vincent’s Hospital which undertakes both investigator initiated research and commercially sponsored trials. He is the Chief Investigator for a JDRF funded study examining the long-term clinical impact of an artificial pancreas. He has also conducted early feasibility studies evaluating novel glucose sensing technology. 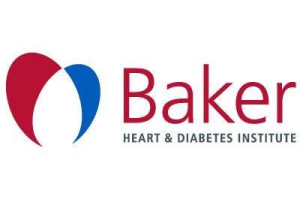 He provides input into the protocols of sponsored trials and has participated in trials involving new and novel diabetic oral agents, new insulins, and new lipid lowering agents. Chriss is a qualified psychotherapist. Since 2013, alongside paid employment, she has dedicated herself to volunteer work - supporting those who, like herself, have diabetes. 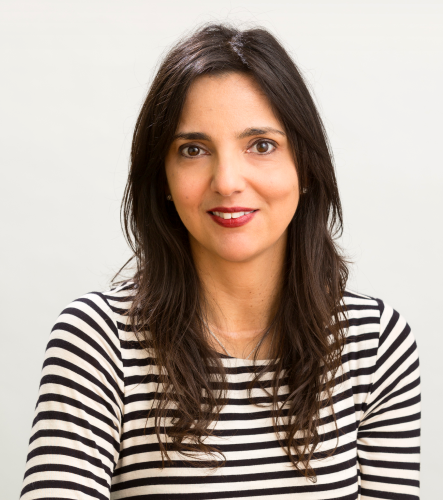 She has been the convenor in two separate peer groups, currently running the Greek Diabetes Support Group and gaining specific understanding of how important exercise is. Volunteering has broadened her perspective in particular in the realm of Eating Disorders and Addiction - an area closely related to the prevention and management of diabetes. Chriss works as a Care Consultant within the realm of Aged Care, advocating for individual needs when required. She has a wealth of academic and personal experience, along with a great deal of specialist knowledge. 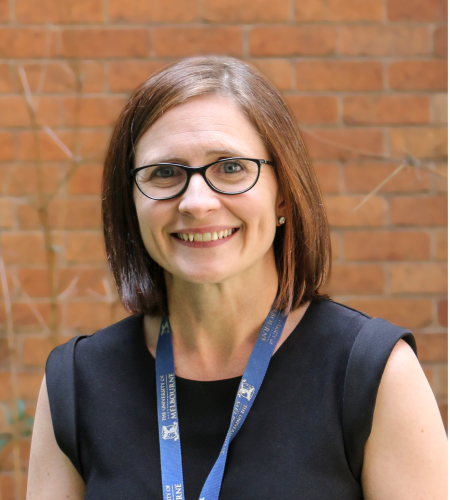 Dr Sarah Price is an adult Endocrinologist and is the current President of the Australian Diabetes in Pregnancy Society (ADIPS). She graduated with first class honours from Monash University in 2003. She completed her Basic Physician Training at Austin Health, and Advanced Physician Training in Endocrinology at Eastern Health and Royal Melbourne Hospital. In addition to her training in adult medicine, Dr Price has completed a Diploma of Obstetrics and Gynaecology and a Diploma of Child Health. Sarah was awarded a NHMRC post-graduate scholarship for her PhD research project titled ‘Health consequences for mother and baby of substantial pre-conception weight loss in obese women.’ For this research, she was awarded a Norman Beischer Medical Research Foundation grant. Dr Price’s research interests include type 1 diabetes, pre-conception care, obesity and the transgenerational transmission of metabolic disease. Dr Price has public hospital appointments at Royal Melbourne Hospital, Royal Women’s Hospital and Mercy Hospital for Women. She also works for the University of Melbourne as a Clinical Trials Physician and Melbourne Medical School ethics tutor. Renza Scibilia has lived with type 1 diabetes since 1998. She is an advocate and peer leader, promoting a person-centred approach to healthcare, and in the development of diabetes information and technologies. 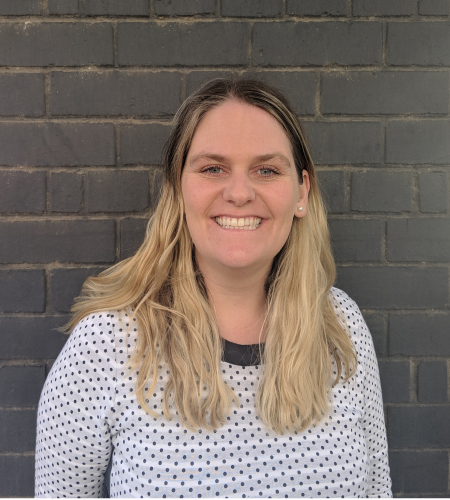 Renza is the National Program Manager for Type 1 Diabetes and Consumer Voice at Diabetes Australia, and is the Stream Lead for the Living with Diabetes Stream at the IDF World Diabetes Congress which will be held in Busan, South Korea, in December this year. Renza is well-known in the diabetes online community, and is well-versed in social media, its influence on people with chronic health conditions and its application in peer support. She is the author of one of Australia’s most widely-read patient blogs, Diabetogenic and has written for many online and print publications. 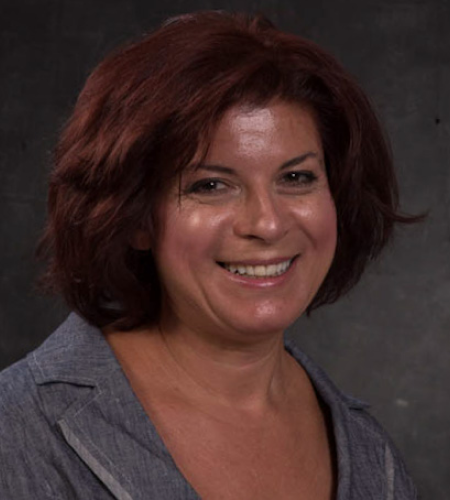 Renza has extensive experience as a facilitator, presenter and media spokesperson; having presented at conferences locally and around the world. Speaking topics include: the importance of peer support in chronic health management, and why language matters in diabetes and healthcare. Since August 2017, Renza has been wearing a DIY hybrid closed loop system to manage her diabetes. She is part of the #WeAreNotWaiting movement, encouraging and supporting people with diabetes to augment current diabetes technologies to get the most out of them. Ryan does not have diabetes, but is very familiar with the condition, which has been a part of his life since 1988 (nearly 30 years). Ryan is a carer for his partner – Sophie, who lives with type 1 diabetes and was diagnosed when she was 11 years old. In addition to this, Ryan’s grandmother passed away due to complications from type 2 diabetes. Ryan assisted his grandfather in looking after his grandmother when she was wheelchair bound from the complications. Ryan’s father also lives with type 2 diabetes. Ryan and Sophie are active members in the online diabetes community called OzDOC, which is affliated with Diabetes Victoria. 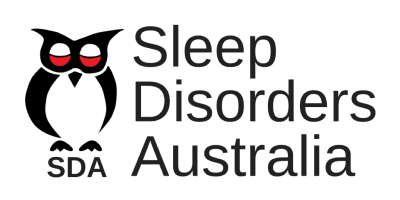 OzDOC is for people living with type 1 and type 2 diabetes, as well as carers and health professionals. Ryan believes that carers are quite often underrepresented in broader discussions about diabetes and the effect it can have on the family, relationships and other areas of life. Being able to represent and advocate for carers and other people in the community that are part of some-ones diabetes journey is important to Ryan and he hopes tobe of value to Diabetes Victoria in shaping government policy into the future. 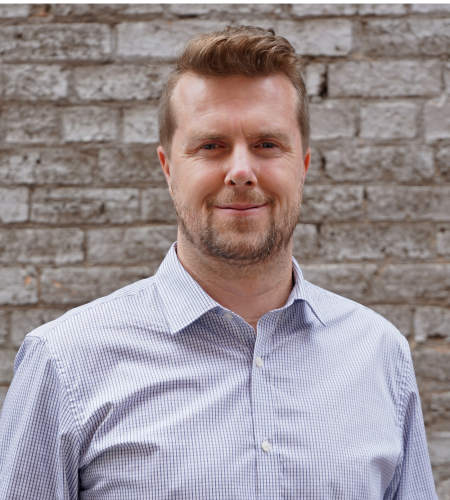 Ryan holds a Bachelor and Master’s degree in Business Entrepreneurship and Innovation, and has as strong professional experience in consultation and education. 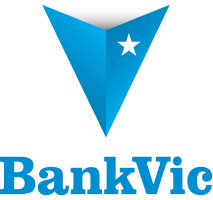 He brings a wealth of experience both personal and professional to the table; particularly in the areas of strategy, advocacy and programs, services and training. Rebecca Stiegler completed a Master of Science in Nutrition & Dietetics and is an Accredited Practising Dietitian. She has over 10 years experience in diabetes and currently works at the Diabetes Clinic Education Service within the Baker Heart and Diabetes Institute. 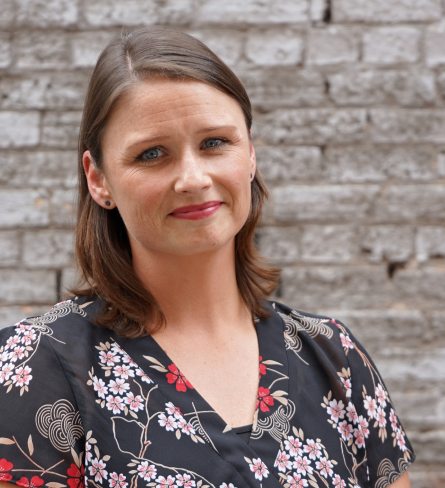 Rebecca has a special interest in the dietary management of type 1 diabetes, particularly in multiple daily injection (MDI) and insulin pump therapy. She also has a strong interest in research and has presented at the DAA and ADEA national conferences. Rebecca has published works on lifestyle management for the prevention of cardiovascular disease and type 2 diabetes. Rebecca has also co-authored the Baker Institute ‘Healthy Cholesterol Diet and Lifestyle Plan’ and ‘Wellness Plan’ books. Professor Matthew Watt is a Senior Research Fellow of the National Health and Medical Research Council of Australia and is the Head of the Department of Physiology at the University of Melbourne. He leads an innovative research program that seeks to identify how defects of lipid metabolism cause obesity-related health complications, and to use this information to discover novel targets that can be transitioned to clinical therapeutics. His current work is aimed at understanding new ways to attain optimal blood glucose levels to help manage diabetes. Professor Watt has authored more than 150 peer-reviewed manuscripts and contributes to the discipline through his roles in the Australian Physiological Society, as an editor of the American Journal of Physiology (Endocrinology & Metabolism) and an editorial board member of Diabetes, the premier journal in diabetes research. 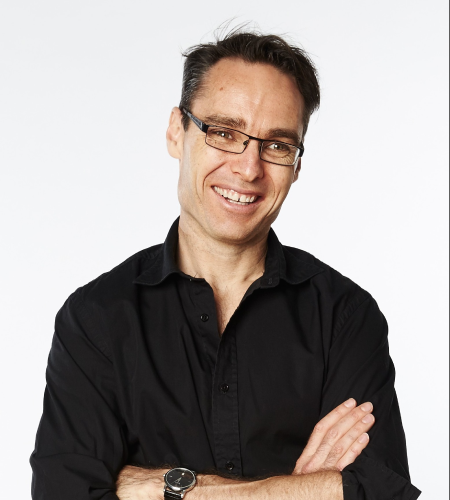 Dr John Wentworth is a diabetes specialist and clinical researcher at Royal Melbourne Hospital, Walter and Eliza Hall Institute and Monash University. He leads TrialNet research in Australia to develop immune therapies to treat type 1 diabetes. John also collaborates with obesity surgeons at the Alfred hospital to improve surgical approaches to diabetes therapy. 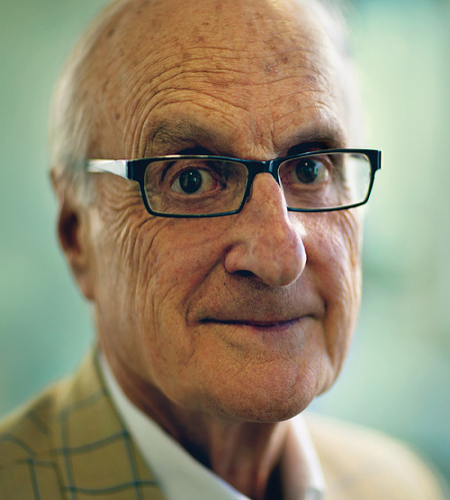 Professor Paul Zimmet at Monash University, founded the International Diabetes Institute and is Honorary President of the International Diabetes Federation. He was the 2018 Senior Victorian Australian of the Year. He has an outstanding international record in diabetes research, both basic and in epidemiology and his research predicted and charted the global type 2 diabetes epidemic. He has published over 1000 papers and is listed in both the 2015, 2016 and 2017 Thomson Reuter’s “Worlds-Most-Influential-Scientific-Minds”. His many international and national awards include the Kelly West and Harold Rifkin Medals (American Diabetes Association), the Kellion Award (Australian Diabetes Society), Banting Award (Diabetes UK) and the Grand Hamdan International Prize for Medical Sciences in 2010. In 2013, he received Peter Wills Award from Research Australia. It recognises an Australian scientist who has made an outstanding contribution to building Australia’s international reputation in health and medical research. He holds Honorary Doctorates from Spain’s Complutense University, Monash and Tel Aviv University and University of Adelaide. He is an Officer of the Order of Australia (AO) for distinguished services to medicine, nutrition and biotechnology. He was Co-Chair of the National Diabetes Strategy Advisory Committee for the 2016-2020 National Diabetes Strategy.